I want to digest his humor. 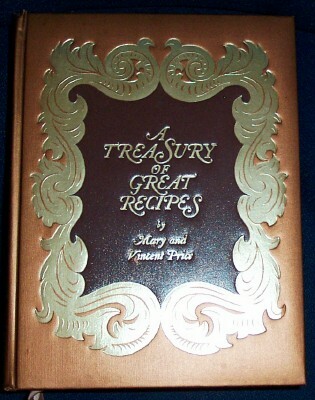 I really want to make the pineapple meringue recipe that lies inside this book. I will wear a vampire costume and film a tutorial of me making it in black and white. EVERYBODY WINS. His ashes are scattered 12 miles from where I live. I will keep the windows open in an attempt to attract his ghost and will film any and all visits. I will film a Julie/Julia type movie called: Ashley/Mary/Vincent. I will even keep a blog about my cooking adventures.